Every obese or overweight individual have the misconception that they gain weight by consuming the meals at regular intervals and every day. In order to avoid gaining weight, they tend to skip meals the so-called “Dieting”! The most important key factor in dieting is skipping or avoiding breakfast! The study also showed a correlation between age and BMI, people older than 60 years showed a higher decrease in BMI!! Thus all the obese or overweight individuals, concentrate on your breakfast and get the benefit of weight loss!! 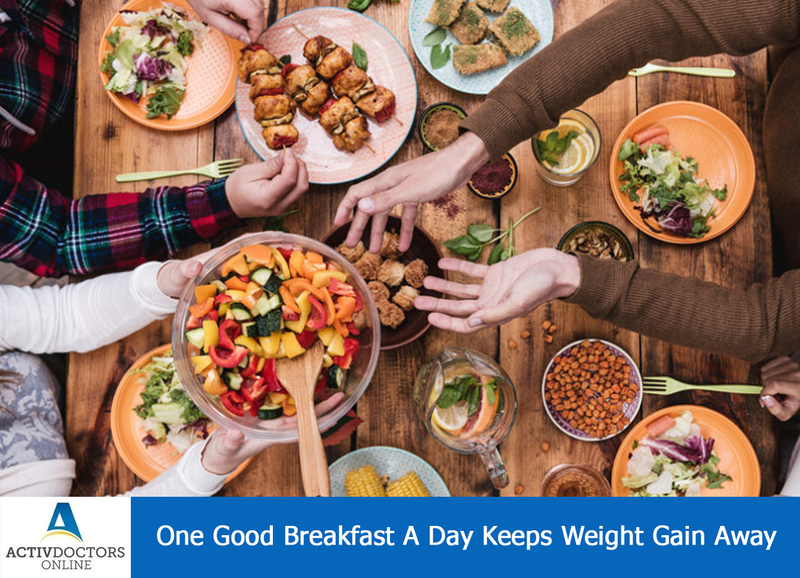 Skipping meal will not help you but eating meal especially the breakfast will help you! !